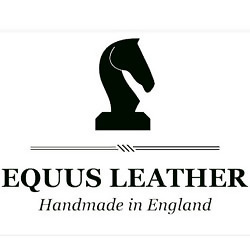 Here at Equus Leather we make the finest quality handmade leather belts, wallets, watch straps and accessories, as well as our traditional range of collars, leads and canine accessories. We have been making products that combine beauty, exclusivity, utility, longevity and above all craftsmanship for discerning customers since 1995. We ship our work around the world and currently have happy customers in more than 70 countries and every continent, including Antarctica.